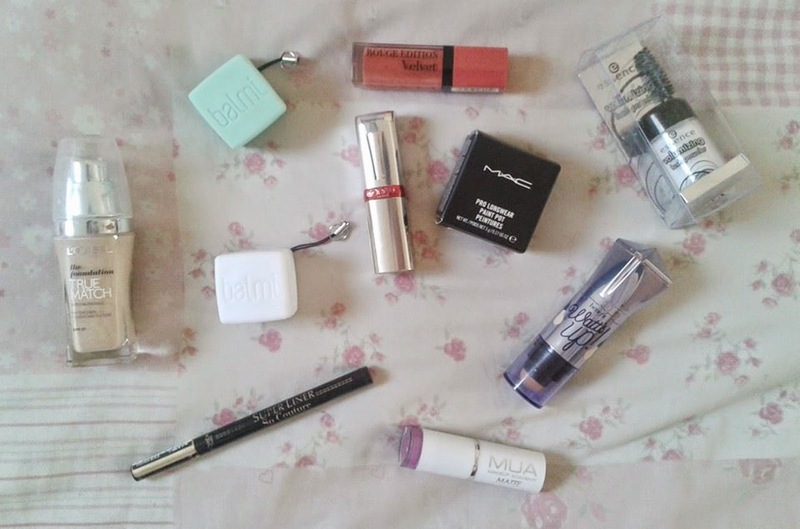 Over the past couple of months I have been buying, and also receiving, some lovely new makeup products to add to my collection. 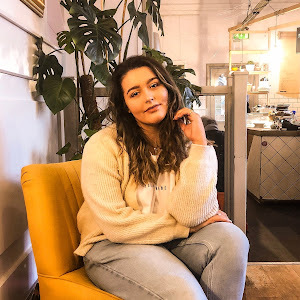 I managed to pick up a couple of offers on the way, which was obviously great! There maybe a couple of reviews lurking in the middle from the products I have owned for a longer period of time too. 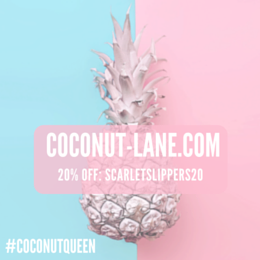 Starting with the higher end products, I received a lovely email from Feel Unique in early October. There was a sale on all Bare Minerals and Benefit products - 20% off everything! Therefore, I took advantage and bought this beautiful highlight that I've been wanting for what seems like decades! I had already tried this previously so I knew that I wasn't going to be wasting £20.83. 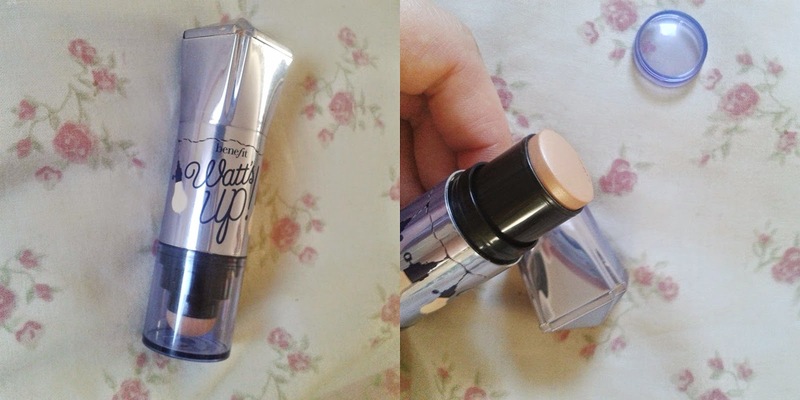 Anyway, overall this product is gorgeous - the creamy texture really glides onto the skin. The gorgeous champagne shade really brings out a natural glow. The only downside is that the blending applicator on the other end is useless, so I just apply it and then blend it with either my finger or a beauty blender. 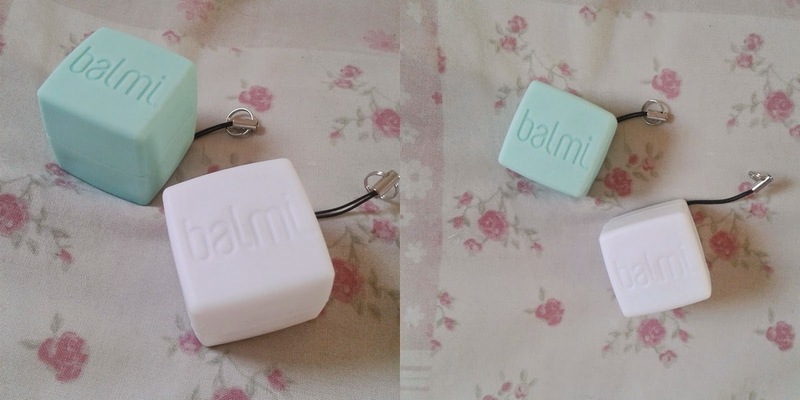 Very recently, I picked up a couple of these Balmi Lip Balms in Boots. I got them in the flavours Mint and Coconut and they are very strongly scented. My favourite is the mint, not just for the mint green packaging, but the scent just seems longer lasting on the lips than the coconut. 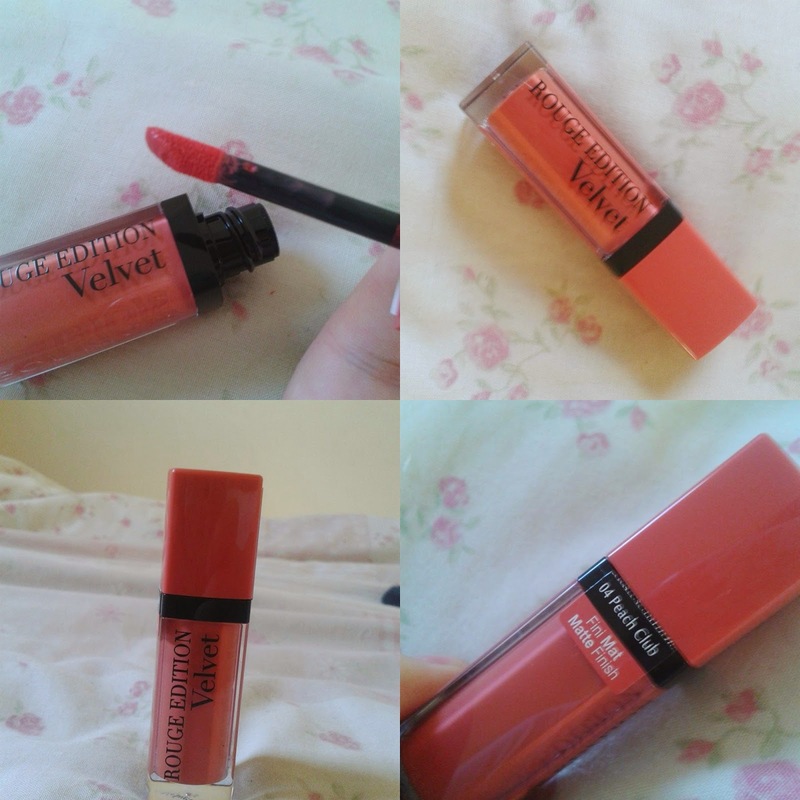 The formula is very hydrating and moisturizing for the lips and I am interested in collecting the whole range. These little beauties are relatively new to the Bourjois stand. Fortunately, they were on sale for £4 cheaper, so I got this for only £5, which is crazy! I decided to pick up PEACH CLUB, as I don't own any matte lipsticks in brighter colours, such as this pretty peach/coral shade. Fingers crossed these don't ruin my lips, as I have been having a problem with matte lipsticks drying the HELL out of them. This product is lash-changing - excuse the awful pun. I am not even lying, my lashes are almost touching my eyebrows AND look like false lashes when I wear this. My cousin used eyelash fibres on my eyelashes before and they worked wonders, so I decided to buy something cheaper first just to double check it wasn't a fluke. 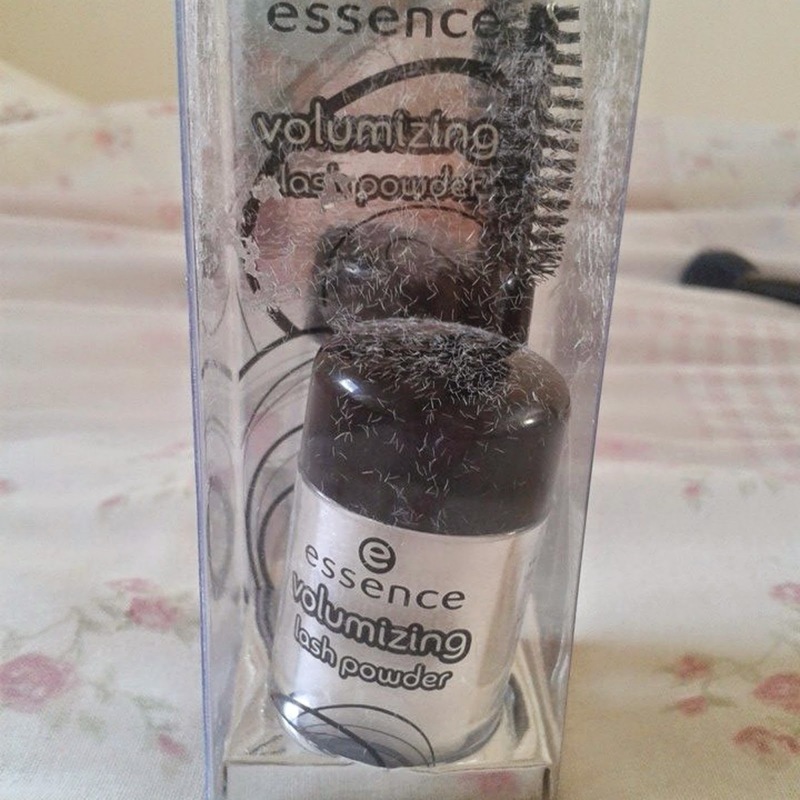 The only downfall is that it can get quite messy, as show in the photo, but who cares when you can get this for only £1.50 at an Essence counter? I certainly don't! Anyway, this mini set also provides you with an applicator. I apply my Benefit They're Real mascara, then a coat of the lash powder, then a final coat of your chosen mascara to paint the white fibres black. I will be doing a single review on this in the near future, so if you are interested in this, then definitely stay tuned to find out more details! 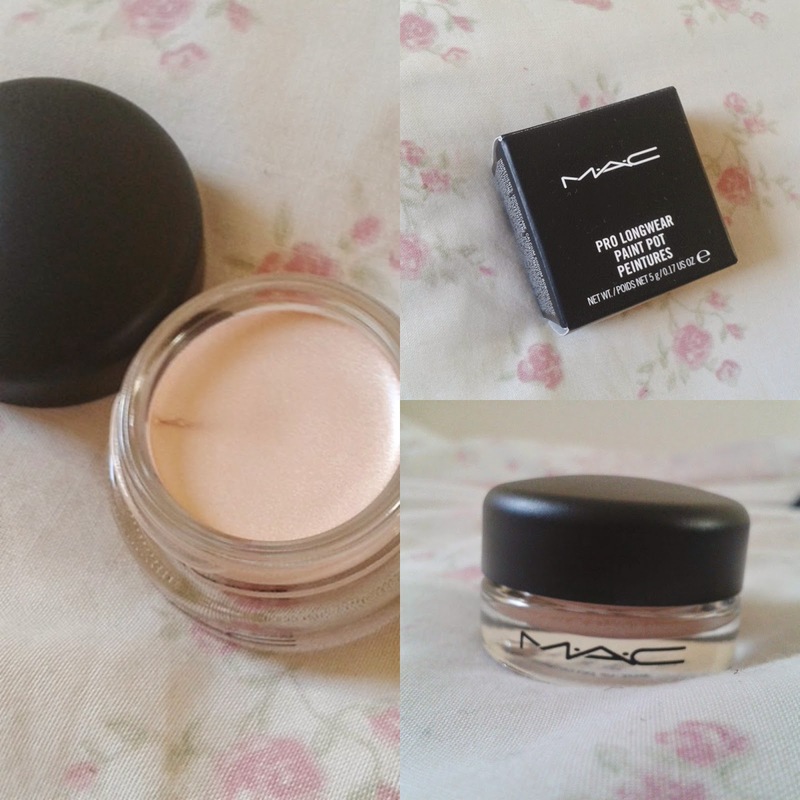 Throughout the entirety of Autumn (so far), I have been using this wonderful foundation to keep my skin looking flawless everyday. This gives a light-medium coverage, however I prefer heavier coverage so tend to layer it up to create my desired look. I would say the finish is quite satin-y, which I like, and my shade Vanilla Rose is almost the perfect shade for my skin. 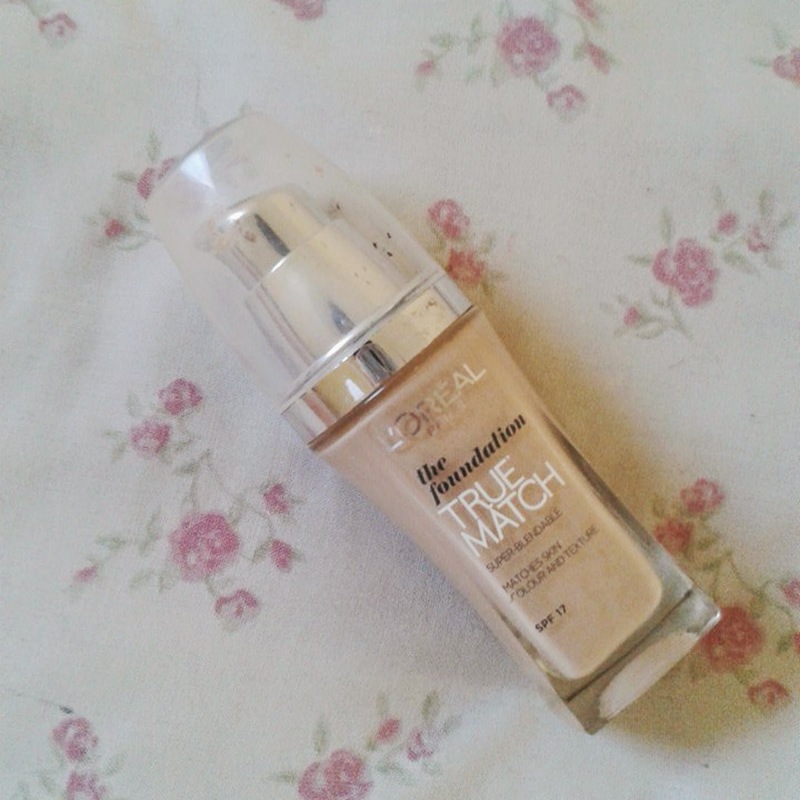 One of the best drugstore foundations I've used, along with Rimmel's Wake Me Up and Bourjois' Healthy Mix Serum. 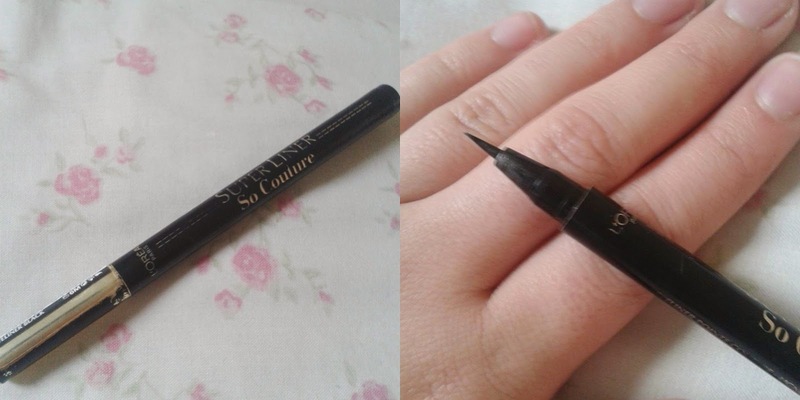 Super sad that this eyeliner is already coming to an end, but I have gotten the best use out of it than any other eyeliner I have EVER tried. The small nib is perfect for accurate precision and really helps to create that cat flick on a night out. Definitely one to repurchase! 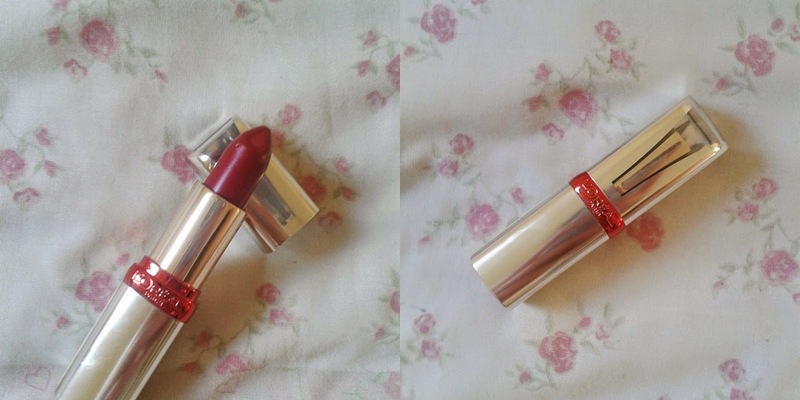 My mother brought me this autumnal lipstick whilst in France with her school. It is in the shade BRIGHT BURGUNDY and is a blue-toned red. 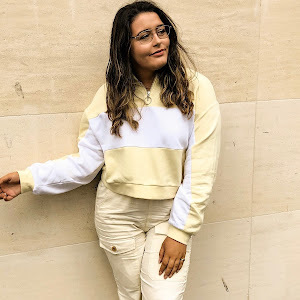 Can't wait to be wearing deeper colours throughout Winter now, as well as Autumn - exciting! 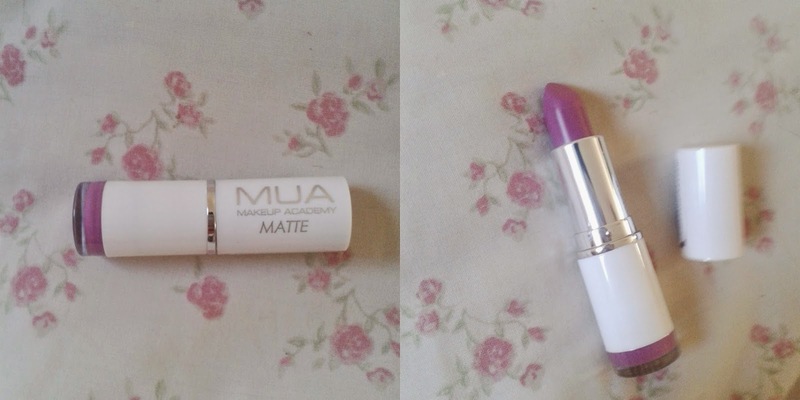 Finally, I bought this bright purple lipstick from MUA called LILAC BELLE. I've wanted to buy some slightly crazier lip colours for Halloween and I really wanted to be doing a tutorial or two over the next week or two. This may be out of my comfort zone, as it is not the sort of berry-toned purple I usually go for, but I've been feeling more daring recently in the makeup front so I'm giving it a go.